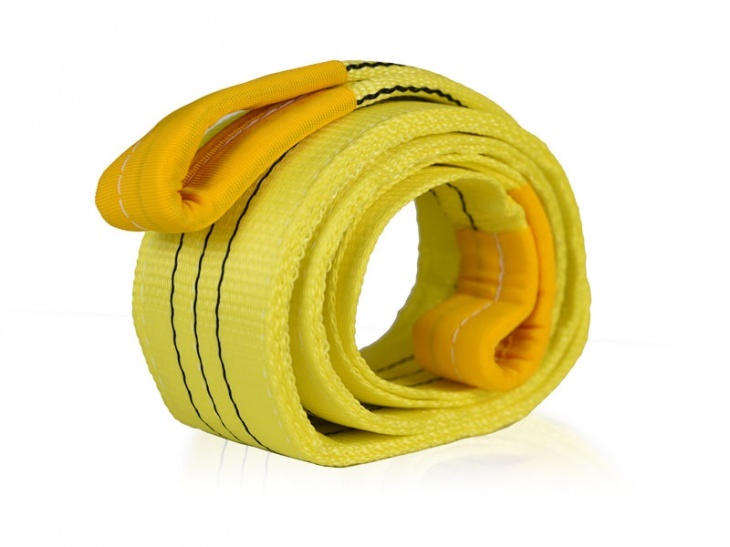 Recovery strap, 2 meters long with 21.000 kg breaking load. Made of 100% polyester. Double layer and reinforced holes. EN 1492-1 certified. Load capacity 3.000 kg (21.000 kg breaking load, safety factor 7:1).